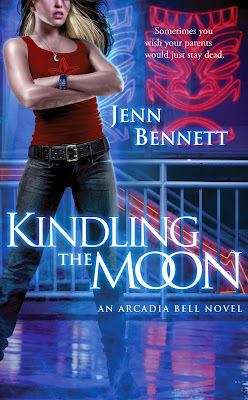 This is one of my favorite Urban Fantasy series, but I haven't really seen a lot of buzz about it. 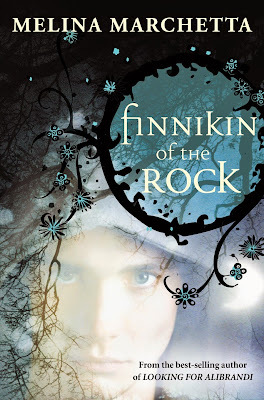 If you like witches in your Urban Fantasy, you should definitely check this one out. 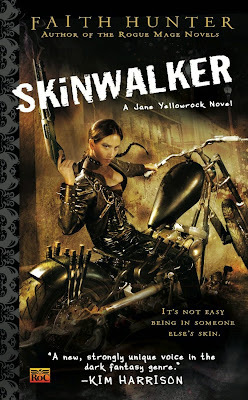 Another one of my favorite Urban Fantasy series that hasn't generated a lot of buzz that I've seen. I really like that this one is set in New Orleans and involves a vampire hunter. The Native American mythology is also a pretty great touch. This is a little bit different take on the normal werewolf story. Also, it's a standalone! I also really like that the main family is Mexican so there are a lot of Mexican cultural references sprinkled throughout the novel. Also, Natividad cooks several times, and it made me quite hungry and wanting to go cook whatever she was making. 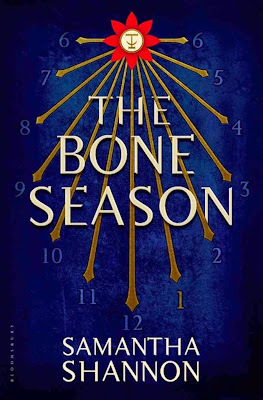 If you like High Fantasy, especially involving curse breaking, and you haven't read this series, go get it immediately. Be prepared that Marchetta is not afraid to invoke all of your feelings before the end of the book. One of the most richly imagined and complicated magical worlds I've ever read about. 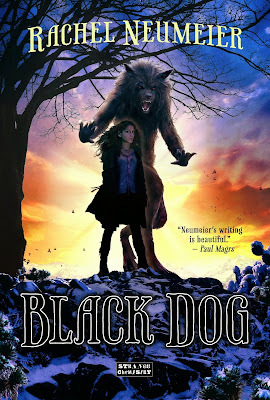 It's part police procedural, part fantasy and all great. 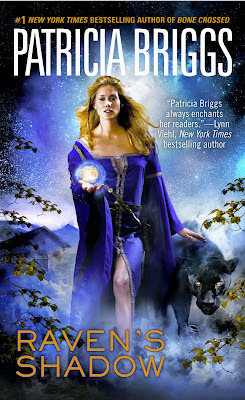 Patricia Briggs is one of the big names in Urban Fantasy, so I decided to check out some of her lesser known series. The Raven series is a traditional fantasy. I'm listening to it right now, and I'm convinced Patricia Briggs could write just about anything and make it amazing. 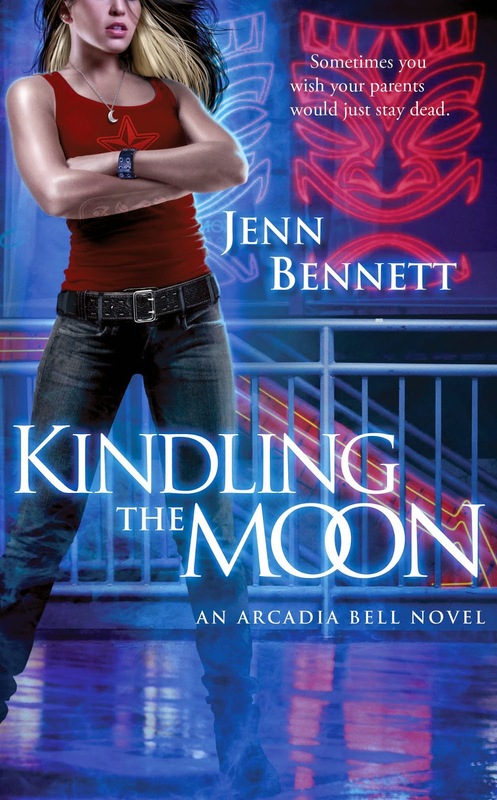 This has way more romance, but is also a lot weirder world than Andrews' Kate Daniels series. 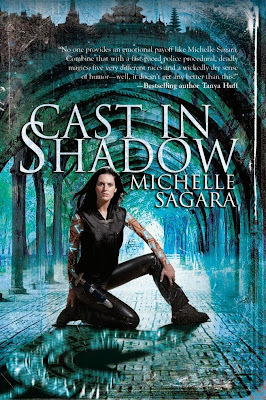 It's an awesome weird though, and one of the best imagined Urban Fantasy worlds I've encountered. 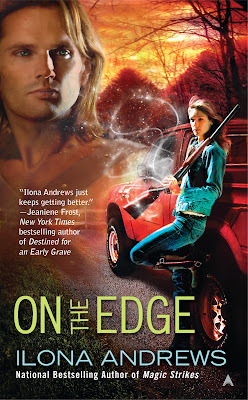 If you like the Kate Daniels and haven't checked out The Edge yet, you definitely should. 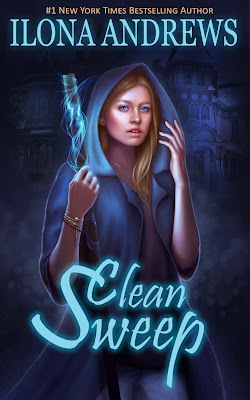 Clean Sweep started as a free serial on Ilona Andrews' website. I read it when it had been published as a whole in one book. It's even one more step past The Edge in terms of world building, and includes a prescient house and extra-terrestrial beings. I would recommend reading The Edge first, as Sweep in Peace, the second in the series which is being released now for free as a serial, contains some of The Edge characters. 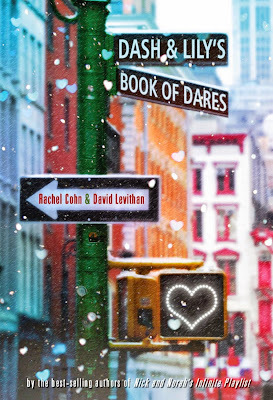 I liked this one a lot better than the more well known, and made into a movie, Nick & Norah's Infinite Playlist. I read this because Kayla loved it, and I ended up loving this unique world that was a step above the normal dystopian being released right now. You can read Kayla's review HERE. 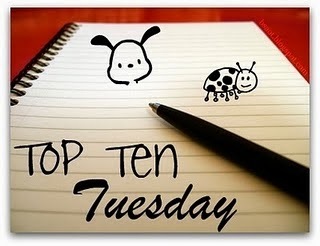 Which Books Do You Think Are Underrated? You should! She's amazing and a one of a kind author! If you like fantasy, you should definitely give her a shot. Thanks for stopping by!